HomeFood & BeverageFREE One Starbucks Handcrafted Beverage (tall size) Giveaway! FREE One Starbucks Handcrafted Beverage (tall size) Giveaway! U Mobile give away FREE one Starbucks handcrafted beverage (tall size). 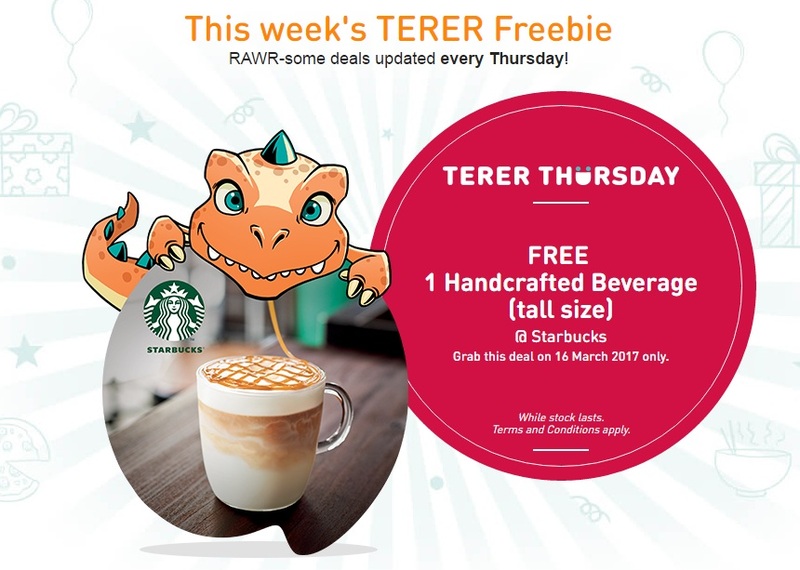 TERERSAURUS has been getting lots of sweet treats on #TERERTHURSDAY, so this week he demanded one Starbucks handcrafted beverage (tall size) instead! Of course, they couldn’t say no. Now you too can enjoy one Starbucks handcrafted beverage (tall size) at Starbucks via the MYUMOBILE app. 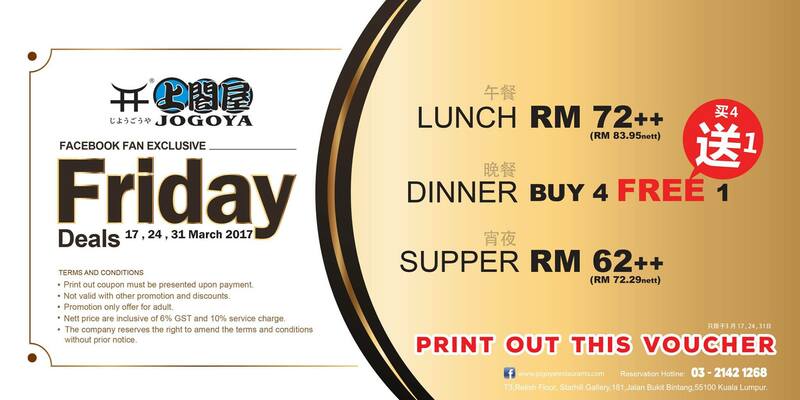 Grab this deal on 16 March 2017 only! Term & Conditions apply! Download the MyUMobile App from the App Store or Google Play Store. Go to Rewards & Promotions. *Tap on the banner for TERER THURSDAY promo. Present the deal to merchant for redemption. *Merchant will validate and delete the deal upon successful redemption. 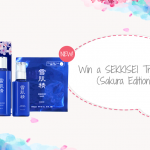 This promotion is on a first-come, first-served basis. Please redeem your deal at the partner merchant stores. RAWR-some rewards will be available every Thursday. Kindly refer to the detailed Terms & Conditions stated in the e-voucher for each #TERERTHURSDAY deal via MyUMobile app. 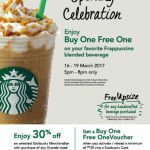 Starbucks Opening Special Buy 1 FREE 1 Offer! 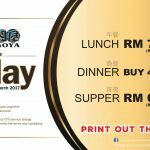 Jogoya Buffet Restaurant Offer Friday Deals! 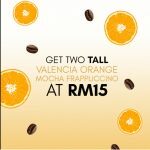 Starbucks Offer Valencia Orange Mocha Special Deal! XIXILI First Ever Storewide 30% Sales! 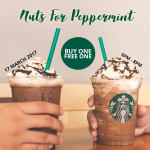 Starbucks Offer Buy 1 FREE 1 Limited Edition Beverage Deals! 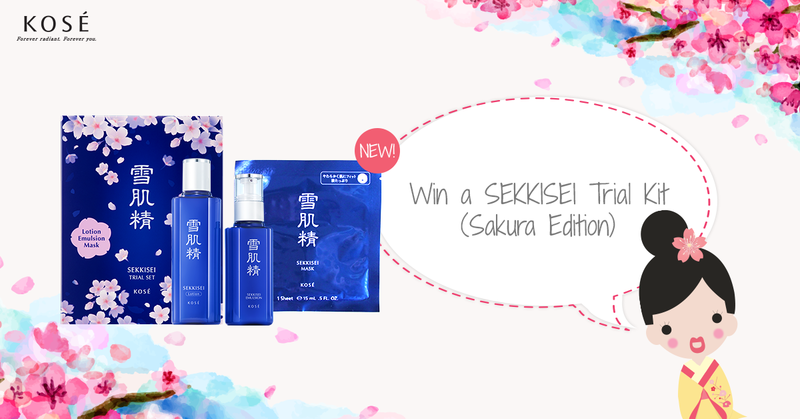 FREE KOSÉ SEKKISEI Trial Kit (Sakura Edition) Set Giveaway!